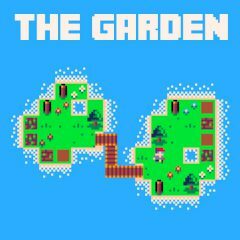 Help this gardener to plant some plants on this terrain and get the harvest. Win level before time runs out. A gardener is about to complete his dream, but there is not much time left. Help him to plant and grow plants so he will get enough in the end of the level.